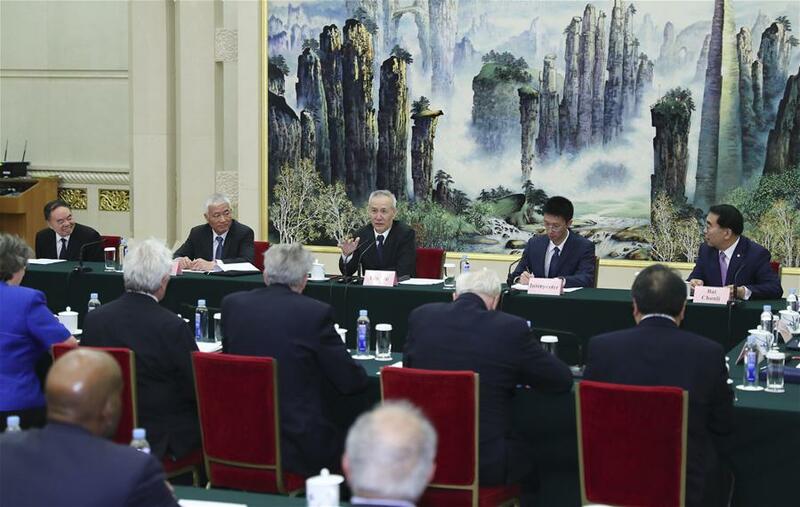 Chinese Vice Premier Liu He on Thursday called on the country's senior scientists to fully recognize the urgency to innovate and break new ground in science and technology. 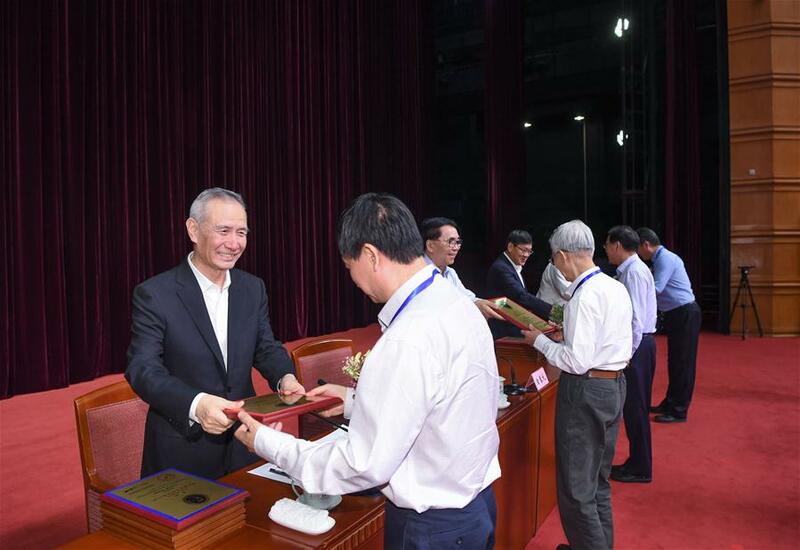 Liu, also a member of the Political Bureau of the Communist Party of China Central Committee, made the remarks when giving a speech to the academicians of the Chinese Academy of Sciences and the Chinese Academy of Engineering during an awards ceremony in Beijing. 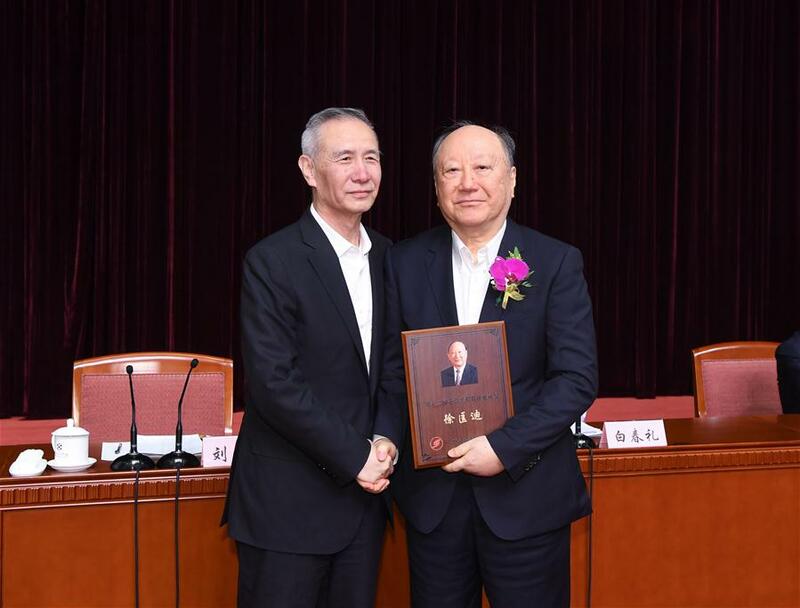 Innovation was the primary driving force behind development and human resources and talent are the primary resources for innovation, Liu said. He stressed the importance to improve education of the whole nation, foster more high-quality human resources and lay a solid foundation for future development. 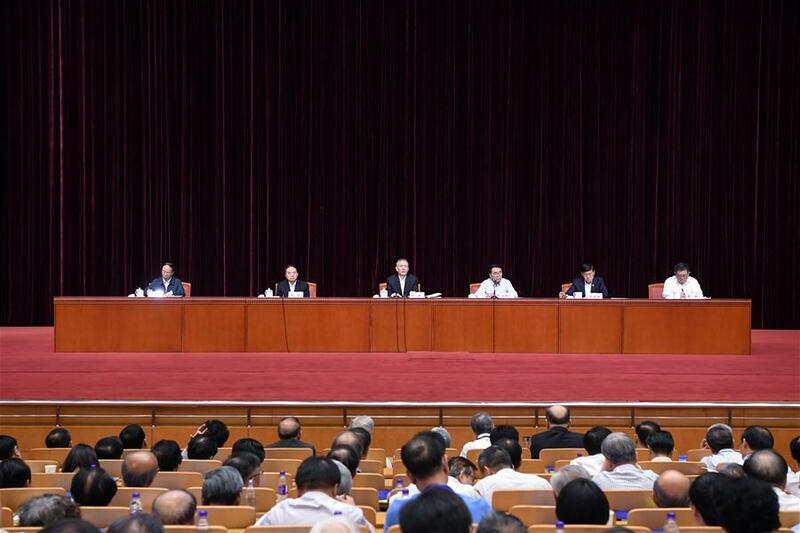 The major direction and fields of innovation must meet the requirement of development and structural demand of the country, said Liu. The Ministry of Science and Technology will be restructured to absorb the State Administration of Foreign Experts Affairs, if a plan unveiled on Tuesday is approved. The ministry would be in charge of introducing brainpower from abroad. China will build a science park in Xi'an, the capital of northwest China's Shaanxi Province, reported the People's Daily Monday. 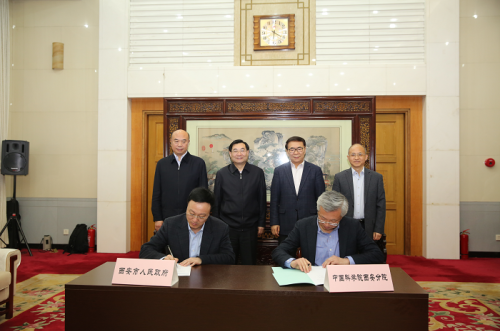 Supported by the Chinese Academy of Sciences (CAS) and local governments, the complex will begin to take shape in 2020.